Hospice of Michigan is known for exploring unique venues for its Crystal Rose Gala, and this year is no exception! 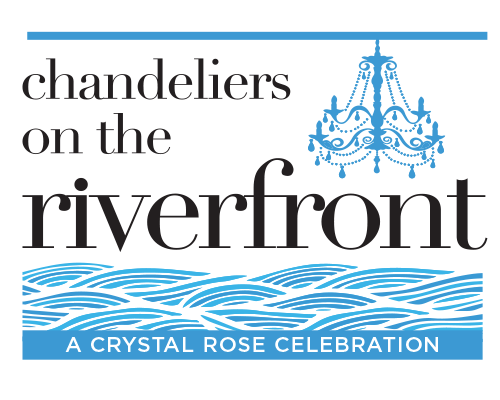 Please join us for our 31st annual gala at Waterview Lofts at Port Detroit, an iconic part of the city’s history, and now an exciting event space. Dramatic views of the river will serve as a backdrop to the casually elegant strolling dinner. Entertainment by Ben Sharkey will ensure this will be an evening to remember. Each year, we honor one or more individuals who help us to achieve our mission. This year we are proud to celebrate the philanthropic legacy of Kathy Antonini, whose dedication to end-of-life care left a lasting impact on our community. To purchase tickets or for sponsorship information visit hom.convio.net/cotr16 or contact Kim Ritter: 313.578.6268 or kritter@hom.org.